The travel25years journey back to 1987 is on hold at the moment, waiting to scan some photos; a bit like getting held up at a border, or waiting for a visa! However, in the meantime, I’ve just had a couple of articles published on Go Nomad and TravelThruHistory about Leeds being chosen for the Tour de France Le Grande Depart on July 5th, and offering a comprehensive short guide to the Yorkshire north of England city’s history and the modern metropolis. Leeds, the biggest city in Yorkshire, England, has been chosen to host the Tour de France ‘Le Grand Depart’ for the first time ever in 2014. A specially constructed media village will house over 2000 journalists reporting the start of the world’s biggest cycling road race, and the third biggest sporting event in the world. It is broadcast to 190 countries, with an audience of three billion. 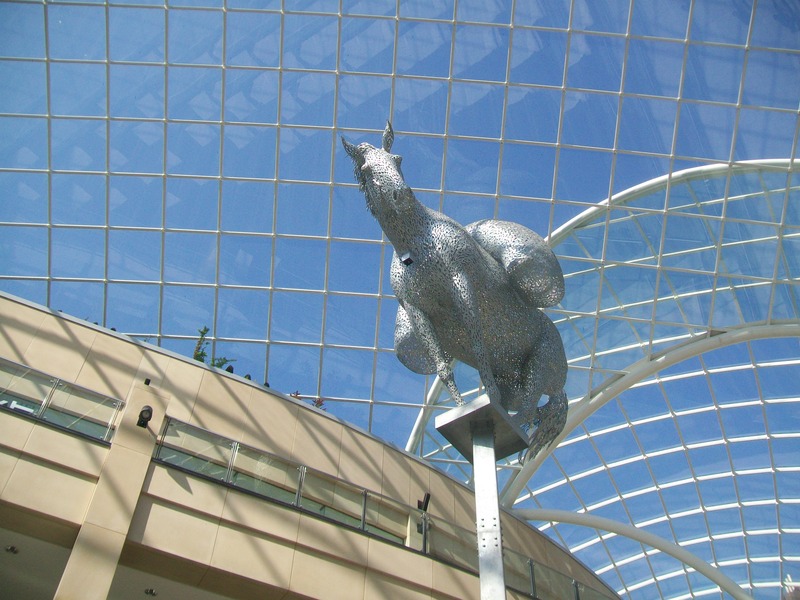 Although Leeds doesn’t have beaches and mountains, it has many historical buildings and shops; as well as a renowned sporting history. It also has six prestigious Green Flag Award parks on its outskirts, and is the gateway to the Tolkien-inspiring Dales for national and international travelers. 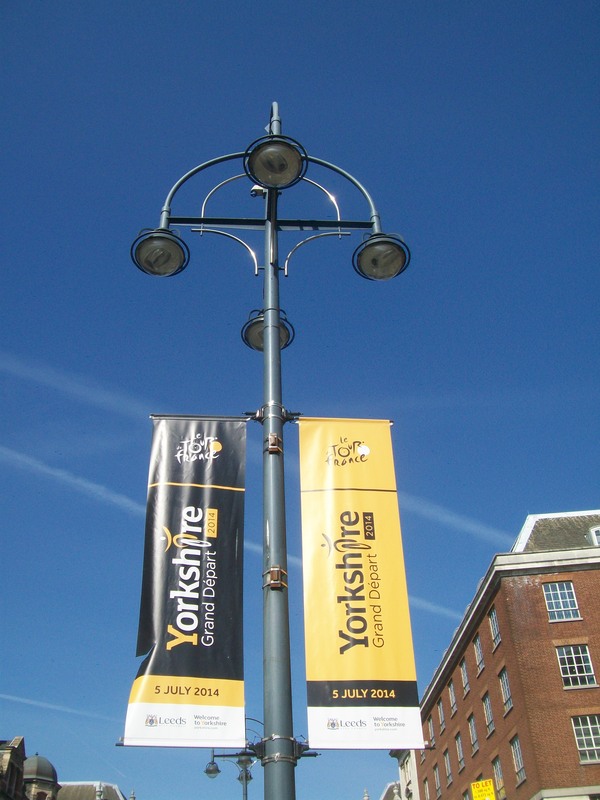 The Tour de France cyclists, journalists and spectators are in for a treat when they visit Leeds for Le Grand Depart and travel around historic natural Yorkshire.